Joyful pursuits are what make us feel truly alive, engaged and connected – regardless of our age. 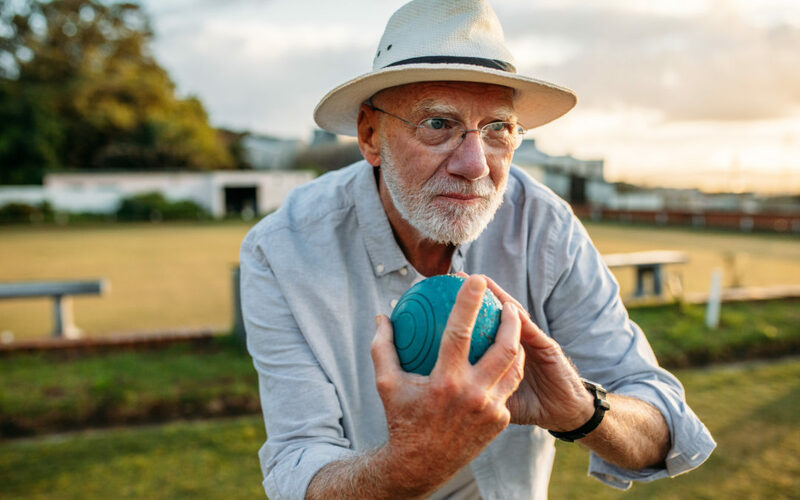 So as we age, it is even more important to make sure our world remains vibrant and inviting by exploring all kinds of activities for having fun. All seniors deserve to find enjoyable pastimes that make them laugh, forget about time or feel like a kid at heart again. And many of the best activities for seniors are either free or quite affordable. For example, being silly doesn’t cost a thing. The importance of play cannot be overstated. This holds true for people of all ages, but particularly for seniors. As we age, we are more susceptible to issues that can affect our health and happiness. Engaging in fun activities help us restore or prolong our vitality. A lot of fun games involve physical activity and allow us to get some valuable exercise in the process. These activities connect us to music and the arts in ways that we might miss because we haven’t tried them in years. Socializing can be a powerful way to inject more fun into our lives. That’s particularly true if we get to reminisce about old times or talk about the other things of interest. In fact, a good conversation may elevate one’s mood and outlook more than anything else on this list, especially if we keep things jovial. Here are a few themes to consider. We haven’t even covered traditional games and puzzles, animal interactions, art & crafts, or amusing excursions. The key message is to stay active, expand our horizons and most of all, engage in activities that we find fun!